Moving can be a big deal. You are getting a chance at a new job or just a new start somewhere, and it can be an exciting time to try out something new. But it can also be expensive. The good news is that there are some options out there that can make the bill a little bit less when you file your taxes. Let’s take a look at how these tax breaks work to save you money. If you move within the same town, you can’t apply for a moving expense deduction. You must move at least 50 miles further away than your previous employer was from your home. So if you travel 30 minutes to work, you need to move 80 miles away to count this deduction. You also must use the shortest route between the two locations, even if it’s not the one you personally use. For this one, you need to work a minimum of 39 weeks as a full time employee during your first 12-month period, which is going to start as soon as you arrive at the new location. It is possible to fulfil this requirement if the 39 weeks are not consecutive and fi you have to work for more than one business. You will need to look at the standard held in your industry to determine if you are a full time employee. The deduction that you receive is there to help cover any reasonable expenses that you may have when you move your items to a new home. You are able to even include things like renting a unit to store your items for a maximum of 30 days if you were not able to move into a new home right away. It is also possible to deduct other items from the move such as the cost of travel for you and others in your home. If you use your own vehicle, you can deduct parking fees, tolls on the highway, gas, and the cost of oil. If you did not keep track of all these, it is possible to use the annual standard mileage rate when moving. If you end up moving a longer distance, you can also deduct the cost you spent on train or airline tickets. How do I claim these deductions? Since you must deal with the time test requirements, it is likely that you will not be able to file for these deductions until the year after you move. 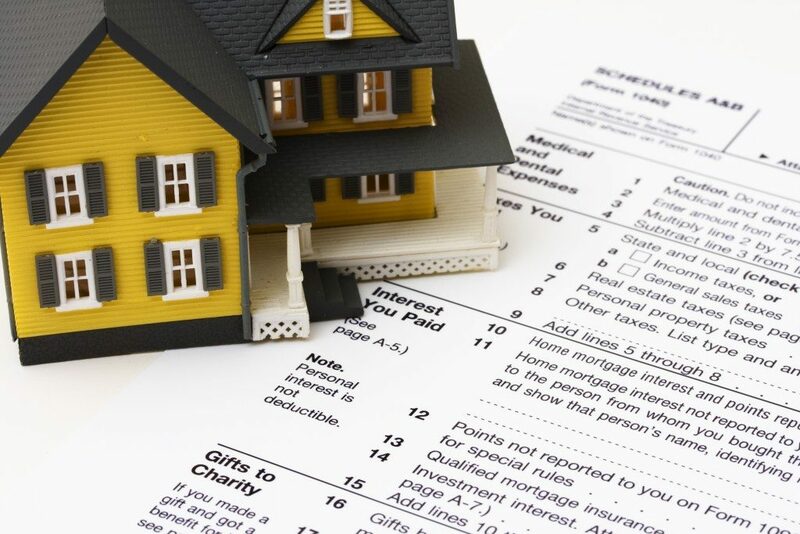 There are some times when you will be able to claim the deduction in the same year that you move. You need to look for the IRS Form 3903 and then attach it to the personal tax return. If you do this and then don’t end up satisfying the requirements by the end of the 12-month period, then you will need to reverse the deduction on the following year. These tax deductions are there to make it easier on you if you need to move or you have a great job opportunity somewhere else. Understanding how they work, and using them to your advantage can help save you a lot of money after a relocation!